Ocean County Foot and Ankle Surgical Associates, P.C. values personal and efficient service. 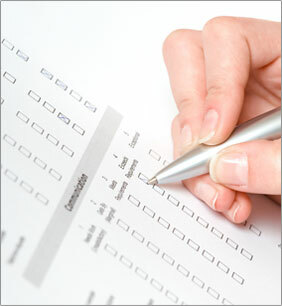 We have provided our patient questionnaire and information form for your convenience. In order to make your office visit as problem-free as possible, we ask you to print it out, complete it, and bring it to your next office visit. Ocean County Foot and Ankle Surgical Associates, P.C. thanks you in advance for your help!